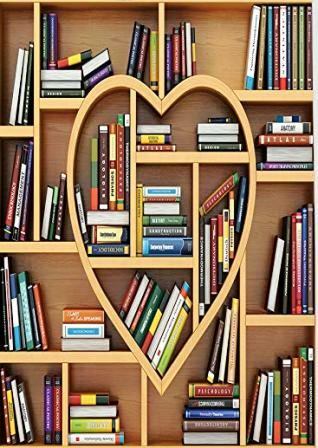 Mahtab Alam on books that he has read this week…. By all means turn away if you’re looking forward to read some fantastic futuristic world, with flying cars and intelligent AI. 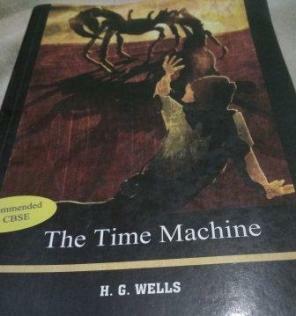 H. G. Wells’ The Time Machine is rather more of a philosophical novel than a science-fiction one, in that it takes us to some remote dystopian future, in the year 802701 A.D. Interestingly, it hardly resembles the genre it is said to have given birth to: time travelling (the book is said to have popularized the use of some sort of vehicle to travel through time). The time traveller, for so he is called, builds a time machine and travels through the remote future of 802701 A.D., towards the end of the life on Earth, then towards the coming end of the planet, the Sun, and the galaxy. And back to the present, with a fascinating adventure to tell. The futuristic year of 802701 A.D. has nothing sort of what one might expect from a sci-fi, rather the opposite. Humans have evolved to two different but similar species, Elois and Morlocks. There is no technology or agriculture to be found, big buildings and signs of civilisation lay in ruins here and there, and the human descendants, with intelligence no more than that of a 5 year old, live similar to other creatures of nature. “He (the time traveller) thought but cheerlessly of the Advancement of Mankind, and saw in the growing pile of civilisation only a heaping that must inevitably fall back upon and destroy its makers in the end.” (from the Epilogue). Wells preaches a philosophy against human civilisation, and predicts how mankind is piling up on a dynamite that is set to destroy the makers itself in the end.